Small-scale fisheries are vital to communities around the world, but their value is severely underestimated. 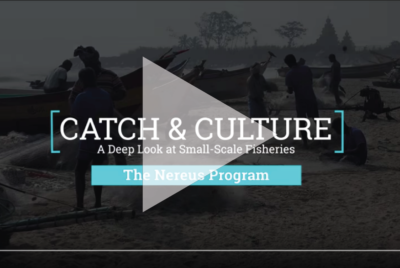 Hear more about their importance to global catch and culture from experts at the Nereus Program, WorldFish, FAO and Duke. 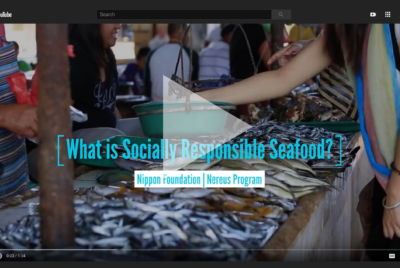 FILM: What is Socially Responsible Seafood? What is socially responsible seafood and what can you do about it? Hear from the experts at the Nereus Program, Fair Trade USA, Sustainable Fisheries Partnership and the International Labor Rights Forum. FILM: Can I Eat Fish? Sustainable? Wild? Local? Seafood consumption can be difficult to follow. So we asked ocean scientists from The Nereus Program to stop floundering and tell us whether it’s okay to eat fish, and if so, which.